Further to a challenging application and assessment process, New City College has been announced as one of the providers to hold the new MCA quality mark, which identifies and recognises high-quality construction skills training provision in London. The Mayor's Construction Academy (MCA) is an important element of the Skills for Londoners Strategy 2018, which has now been published. A company which produces quality, bespoke interior trim for the automotive, aerospace and rail industries has a new office and warehouse facility being built on the outskirts of Kettering, Northamptonshire. IMK Automotive currently operate from their headquarters on Orion Way, Kettering but once complete, the new 100,000 sq.ft building will see the head-office function relocate to the new premises, combined with new production, research and development, storage and 184 parking spaces. A student at the University of Derby’s Centre for Mineral Products has become the first person in the mineral extractives and quarrying industry to achieve a first class honours degree on a course developed in partnership with the Institute of Quarrying (IQ). 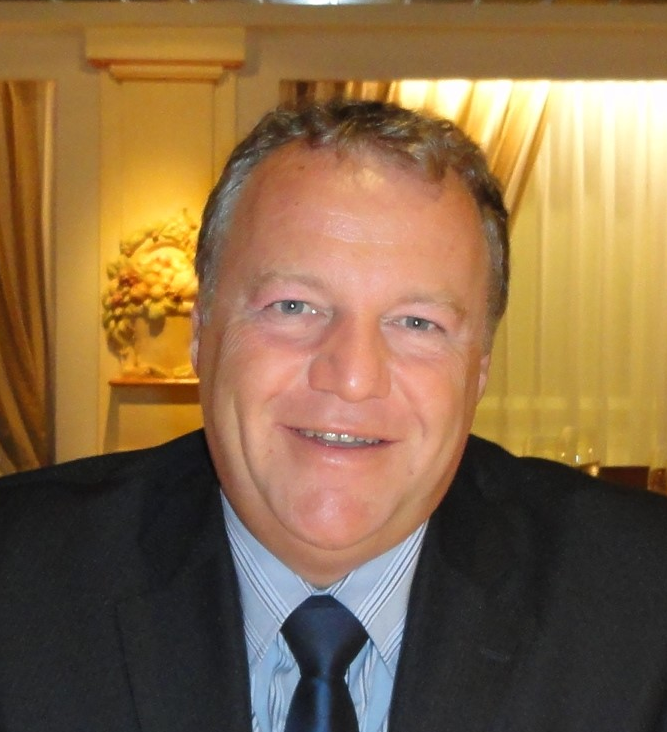 Robin Gillespie is Hanson UK’s Area Operations Manager for the North of England. 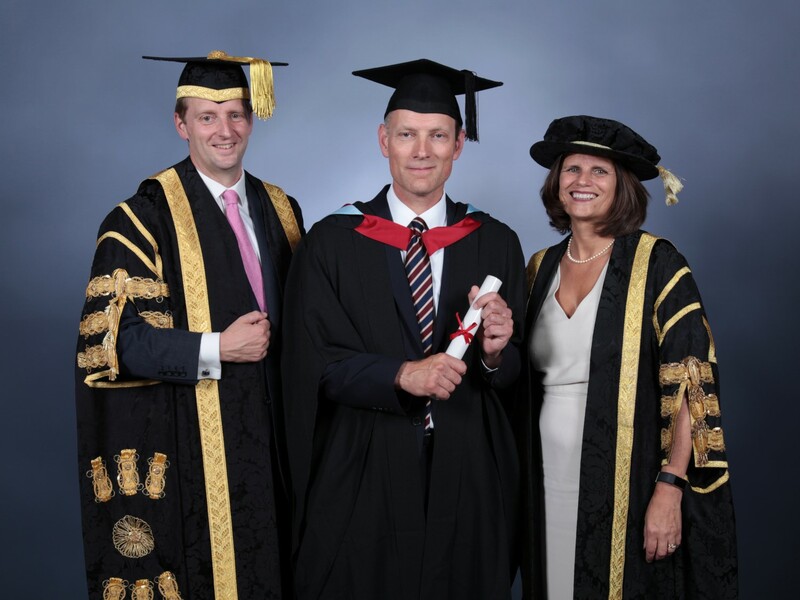 He received his Bachelor of Science in Minerals Management at a degree ceremony at the University of Derby on 20th July 2018. 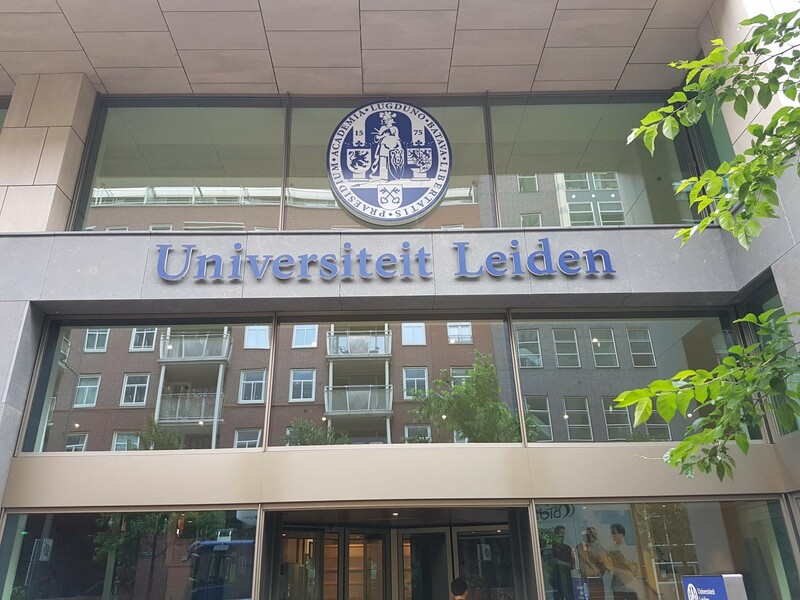 Bull Products, a manufacturer of life-saving fire protection equipment, has secured another major European contract with the Leiden University in Holland. Project managers of the university project were impressed with Bull after visiting Shell offices in Holland where the company’s alarm system was installed earlier this year. Bull has now been contracted to supply its renowned Cygnus alarm systems to protect one of the buildings at the university which is home to almost 35,000 staff and students. Throughout the 21-mile stretch of Highways England’s A14 Cambridge to Huntingdon improvement scheme there is evidence of the substantial progress being made by the A14 Integrated Delivery Team (IDT), a joint venture between Costain, Skanska, Balfour Beatty, Atkins/Ch2M and their supply chain partners, at every juncture. 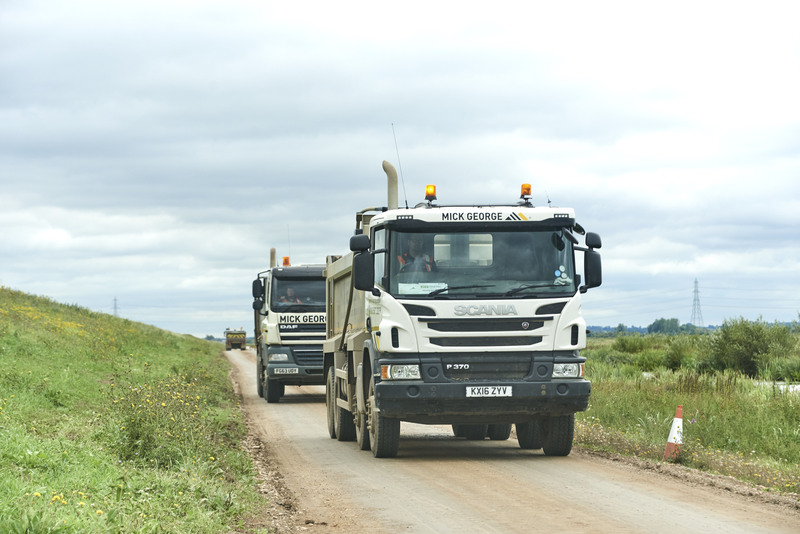 One company that plays a major part in the project’s ongoing success, is local construction specialist Mick George Ltd, which this week has reached a landmark in the project’s timeline, having supplied their one-millionth tonne of aggregates to the development. 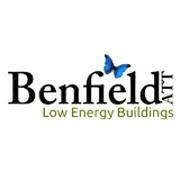 Aarsleff Ground Engineering have been awarded the foundations work on behalf of main contractor J Tomlinson at Dagfa House for the construction of a new residential development with associated landscaping and facilities. The site is located on Salthouse Lane in Beeston, a town to the south of Nottingham City and consists of former school buildings with associated grounds, split between two separate adjacent sites, within proximity of each other. As part of Hydrogen’s development, a new student residential complex will be constructed, consisting of three independent buildings over two sites. 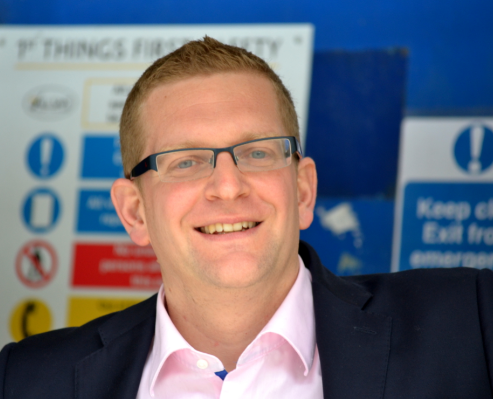 Iain McIlwee has been appointed as the new chief executive of FIS, the trade body which represents the fit-out sector. 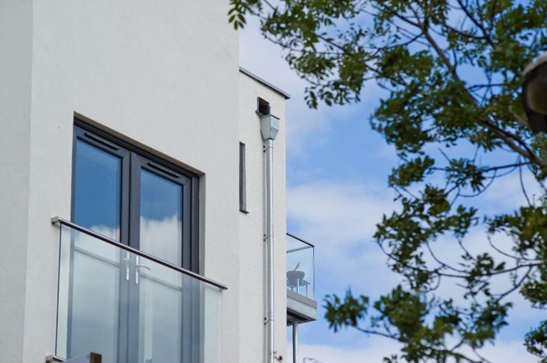 Galvanized steel guttering is deeper and stronger than plastic, creating a longer lasting rainwater management system that will resist thermal expansion and contraction providing greater joint integrity – ideal in the UK where the weather variations really test gutter joints. And offering greater capacity and better flow/discharge rates (also see UK weather!). Some systems come with manufacturer’s guarantees of 15 years although life expectancy should be more like 25 years. Bull Products, a manufacturer of life-saving fire protection equipment, is supplying its renowned Cygnus wireless alarm systems to International Quarter London – London’s new home for modern business. 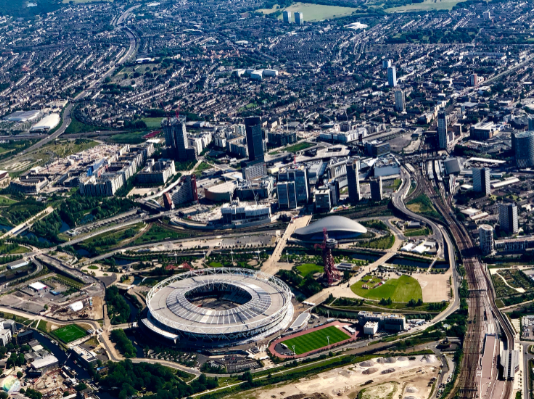 International Quarter London (IQL) is a new neighbourhood that will comprise of commercial, residential, retail and community spaces in the heart of Stratford. Read more: Who Pays for ‘Affordable Homes’ – and why?